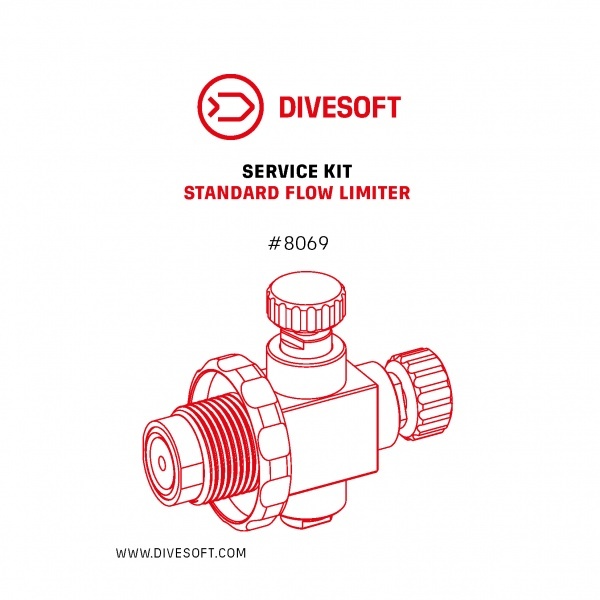 O-ring kit for Standard Flow Limiter D90003. 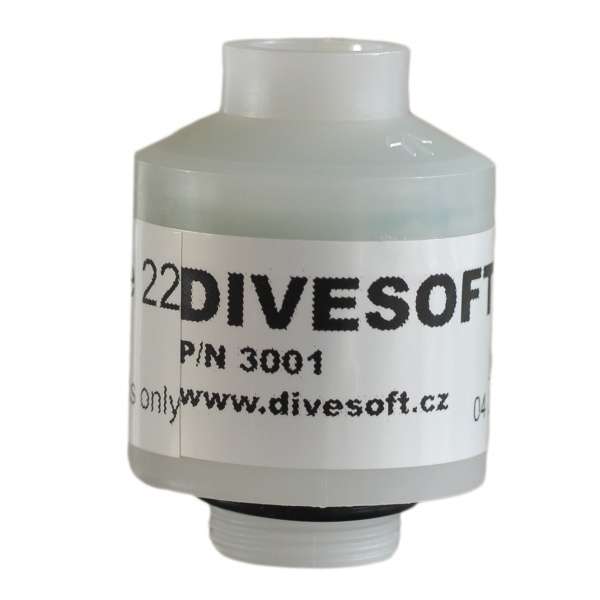 O-ring kit for Divesoft analyzer inkluded all needed o-rings, allen key and jumper for firmware upgrade. 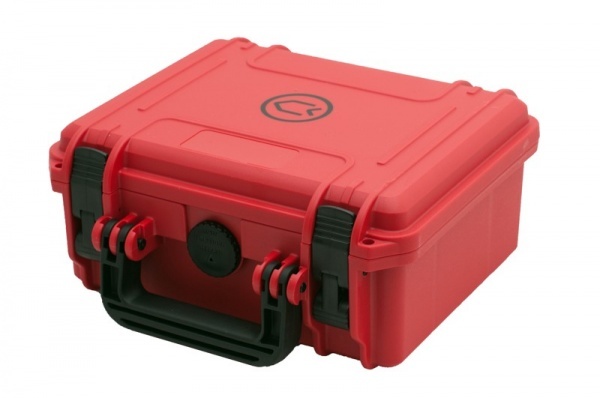 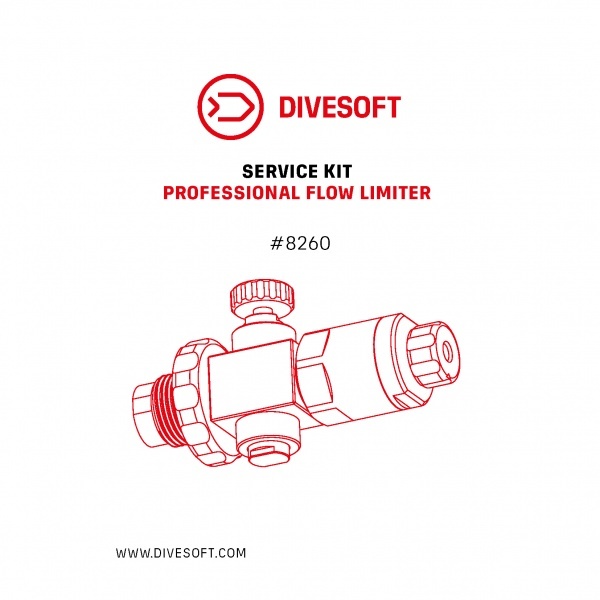 O-ring kit for Professional Flow Limiter D90007. 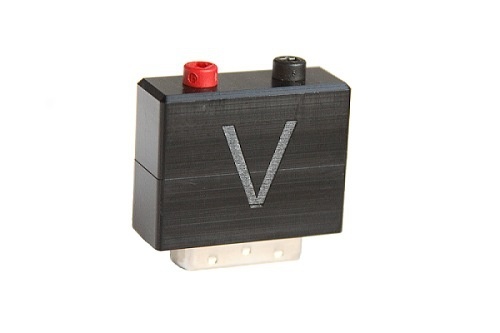 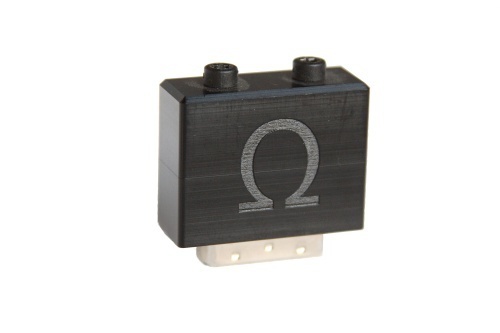 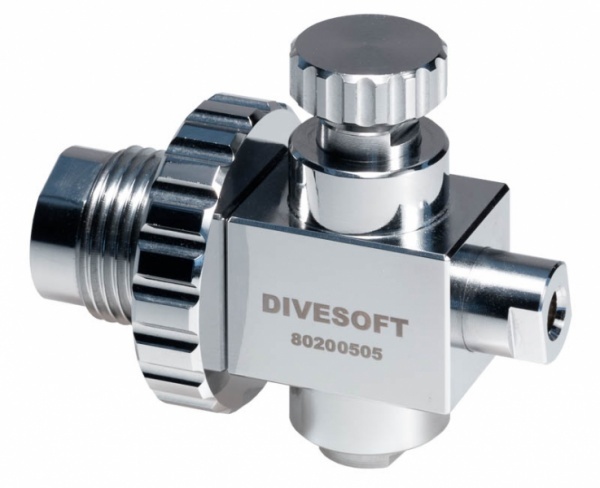 DIVESOFT Simply flow Limiter is designed for connection to the analyzer input and pushing to the bottle ventil. 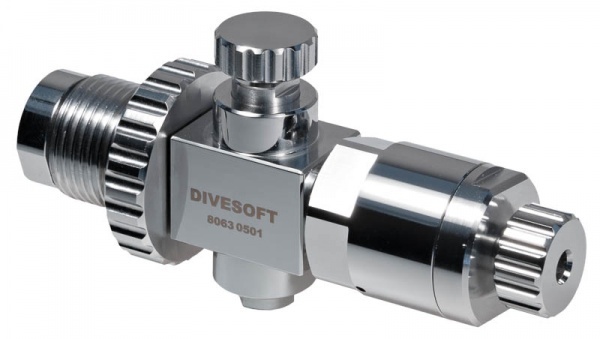 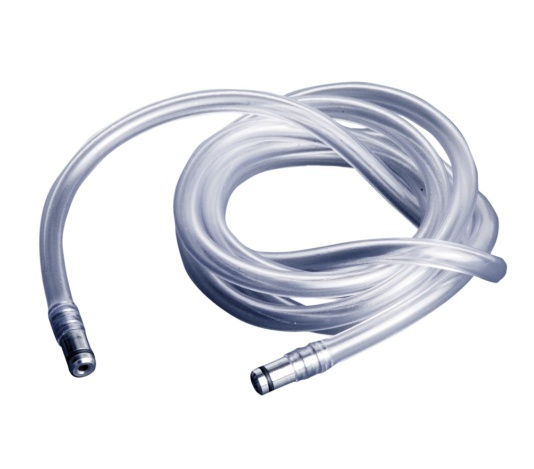 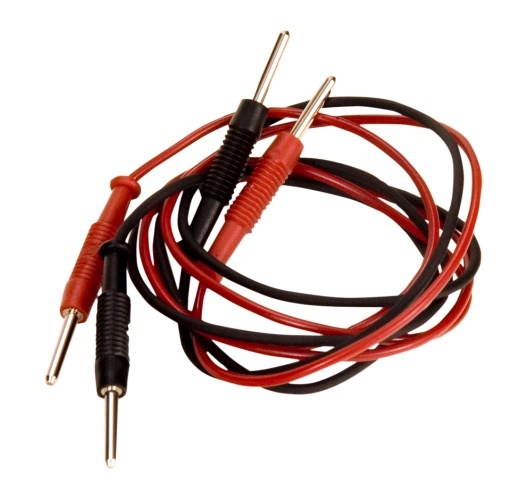 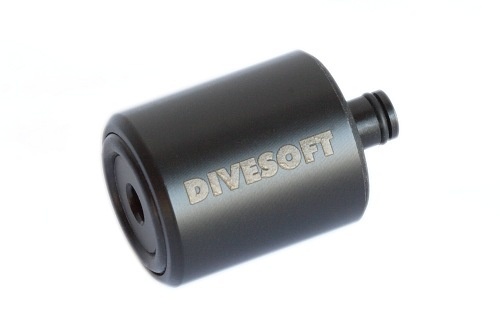 DIVESOFT Connection hose between analyzer and standard, professional or inflator flow limiters. 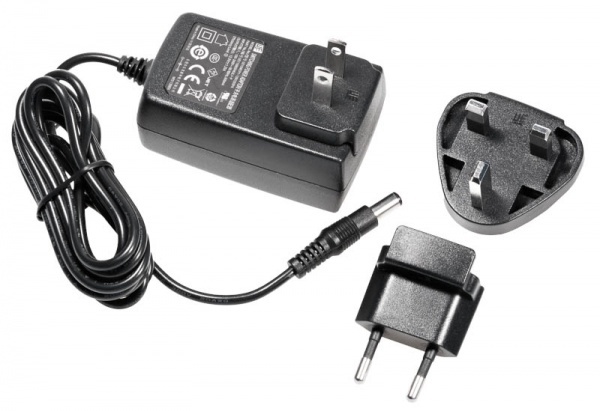 DIVESOFT power adapter with plug-ins for the EU, UK and USA. 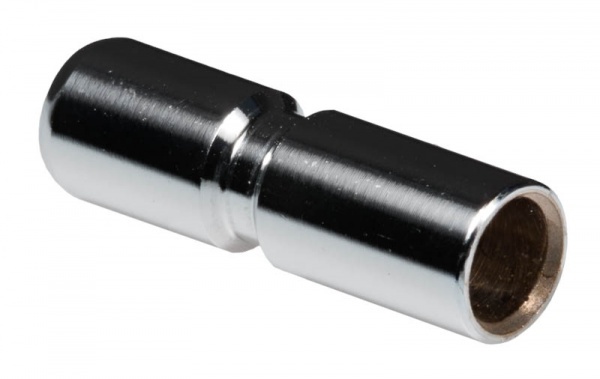 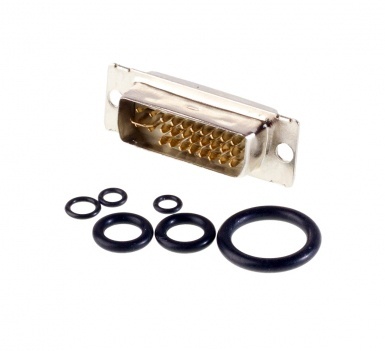 Australian and other types of adapters are available on your request.